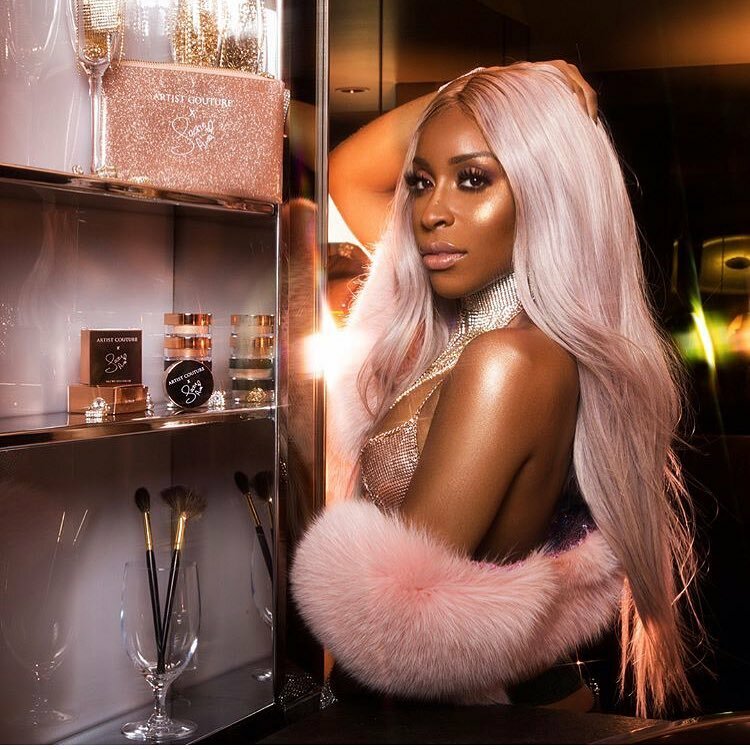 Makeup Guru, Jackie Aina, has done it again! She teamed up with Artist Couture to bring back her infamous La Bronze loose highlighter! AND she's taken things to new heights by introducing a little sister to the family-- La Peach! These products go son sale Dec 25th! Check out more deets about these unique highlighters below below. La Peach - This shimmering powder packs a high glow with a light peachy/champagne iridescence, suitable only for true glow getters! This all–natural loose powder is finely milled. 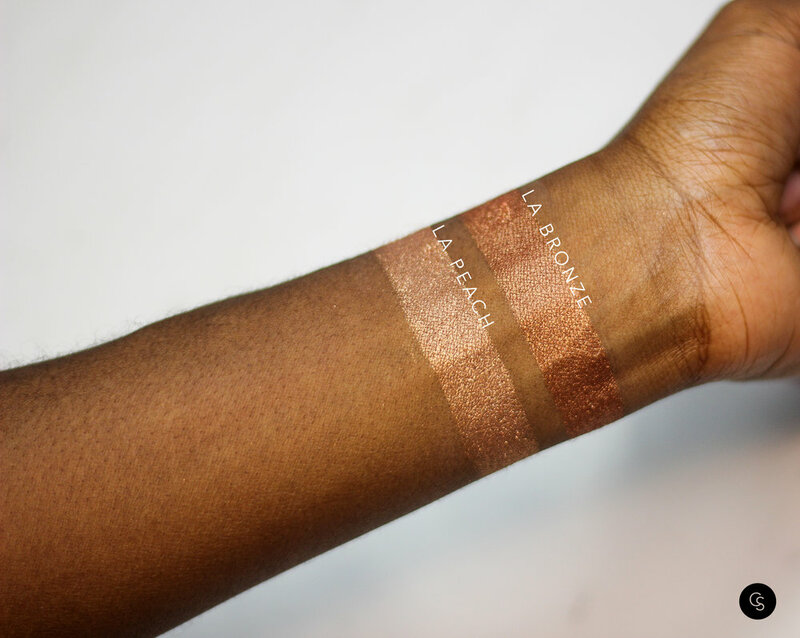 With versatility in use, it is suitable for light to dark skin tones. This product can be used on your face to highlight, or on your eyes, lips and body. La Bronze - This shimmering powder packs a high glow with a rose gold/copper iridescence, suitable only for true glow getters! This all–natural loose powder is finely milled. With versatility in use, it is suitable for light to dark skin tones. This product can be used on your face to highlight, or on your eyes, lips and body. GET LA PEACH + LA BRONZE ON DEC 25TH!